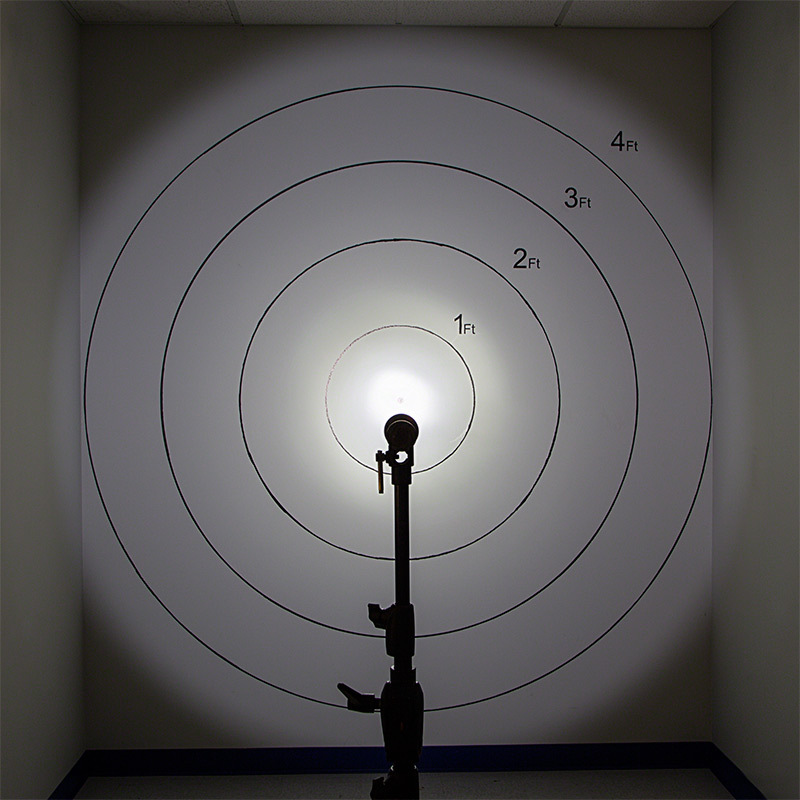 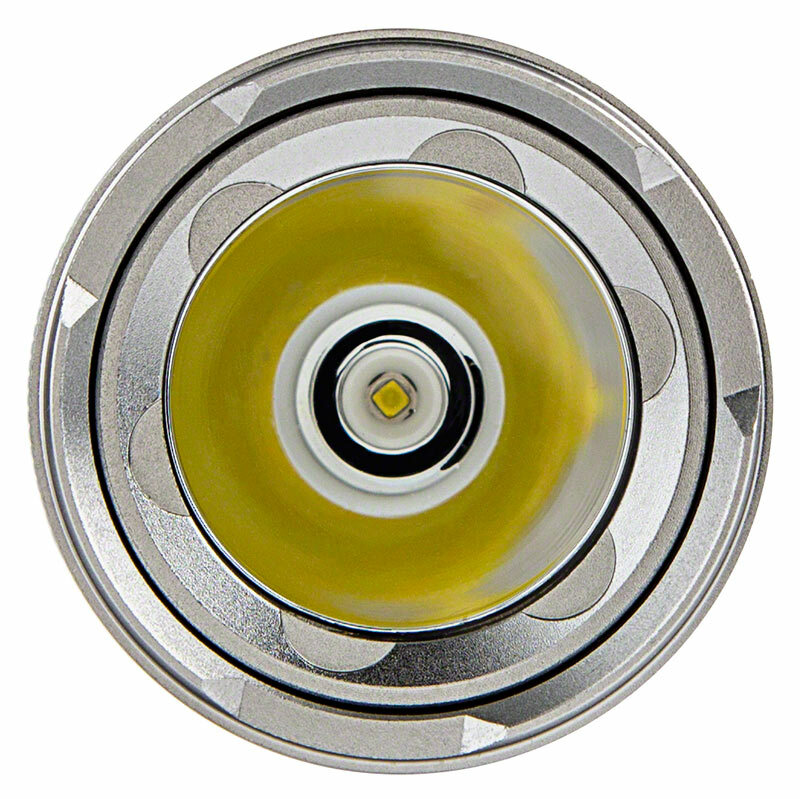 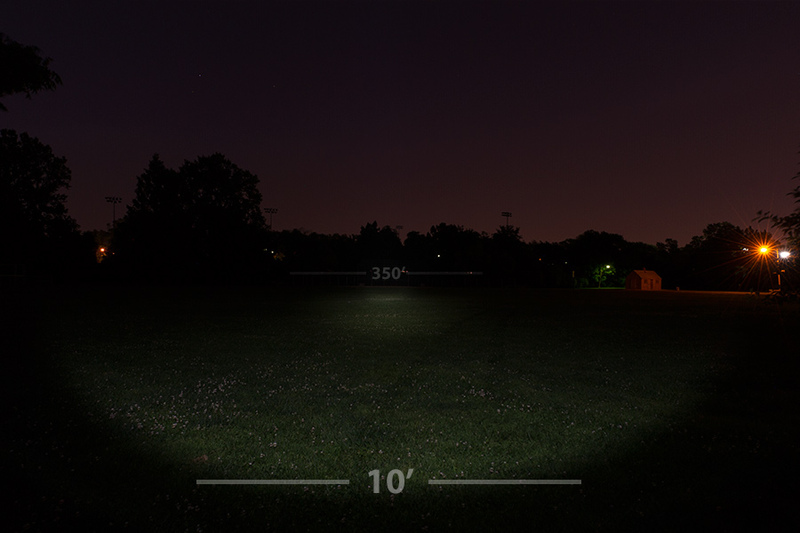 LED Flashlight - NEBO TWYST with Bulit in 360° COB Work Light: Shown On In Standard Wide Angle Beam Pattern (Top), Open In Work Light Mode (Center), And Open In Lantern Mode (Bottom). 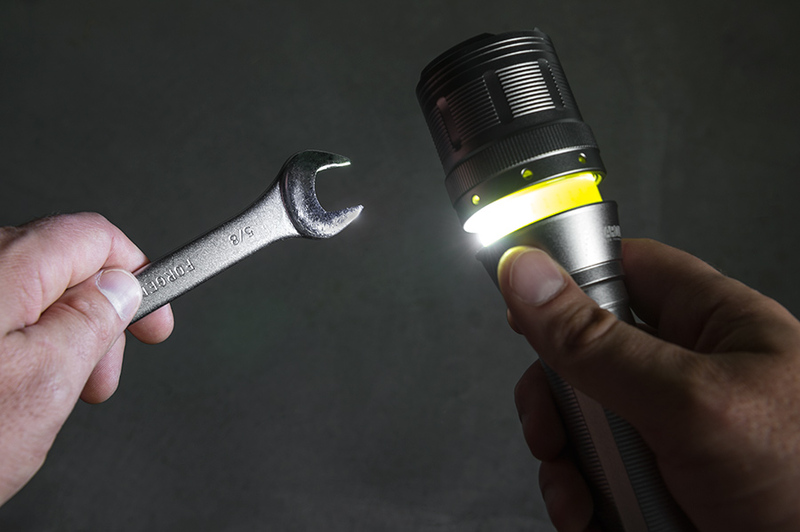 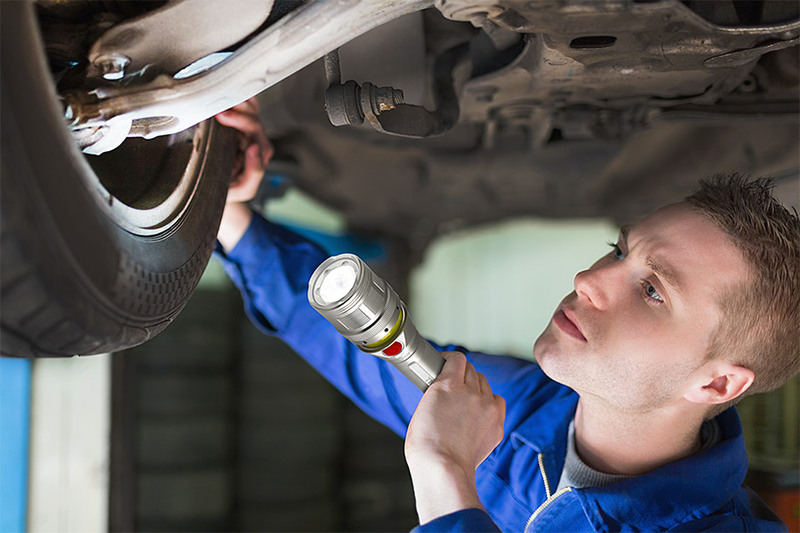 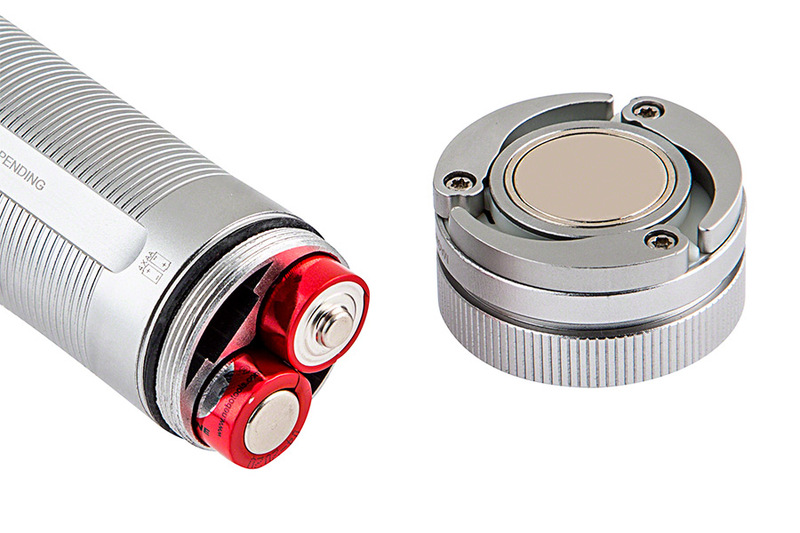 LED Flashlight - NEBO TWYST with Bulit in 360° COB Work Light: Shown On In Worklight Mode. 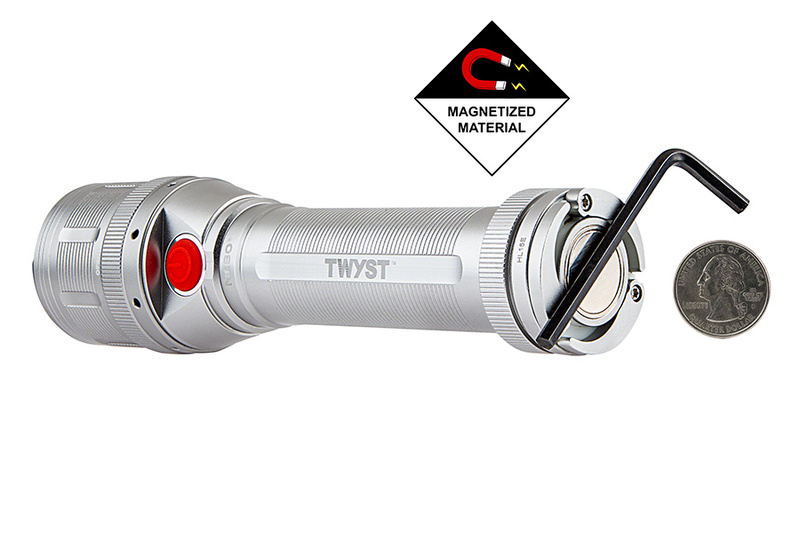 #6296 NEBO TWYST with Bulit in 360° COB Work Light: 360° View With Base Stabilizers Shown Extended And Flashlight In Lantern Mode. 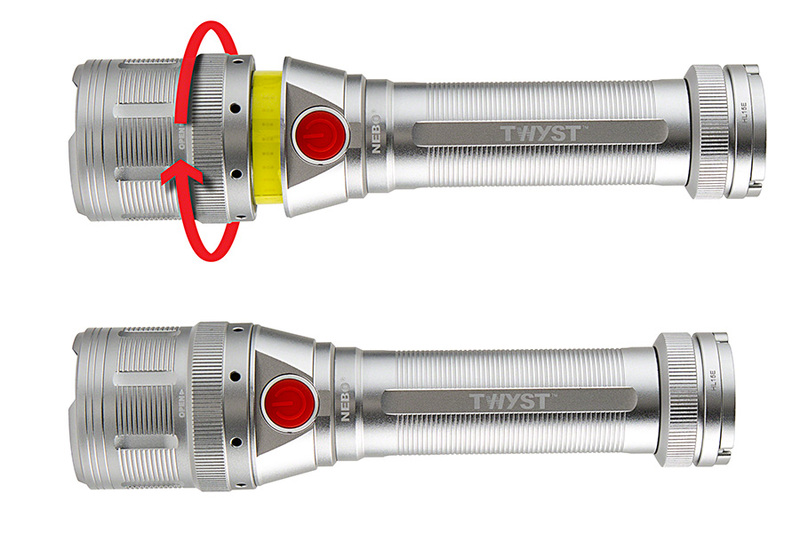 LED Flashlight - NEBO TWYST with Built in 360° COB Work Light: Showing Flashlight Beam Pattern. 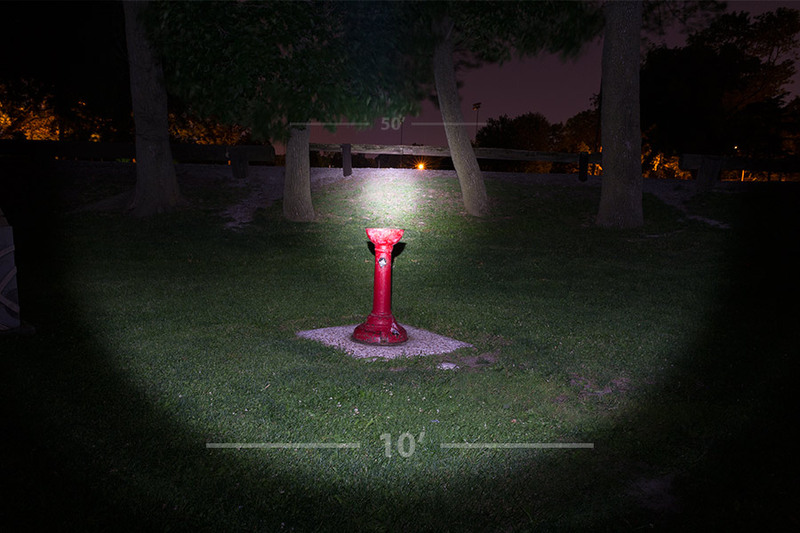 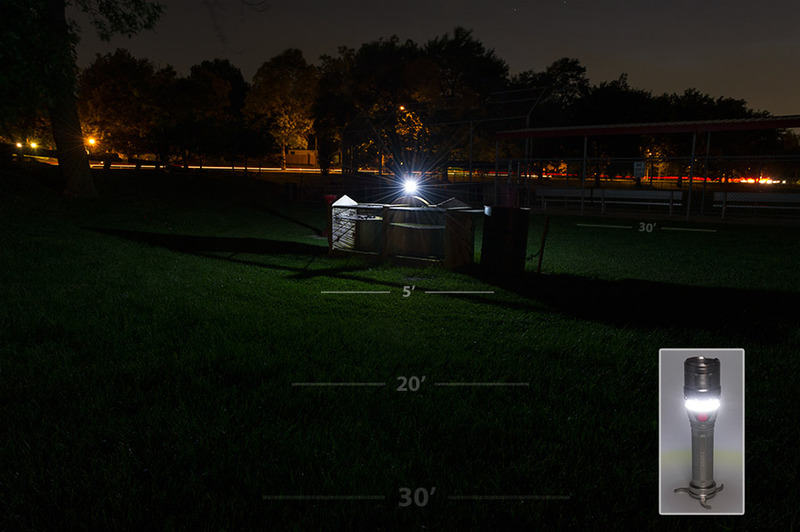 LED Flashlight - NEBO TWYST with Built in 360° COB Work Light: Showing Beam In Field. 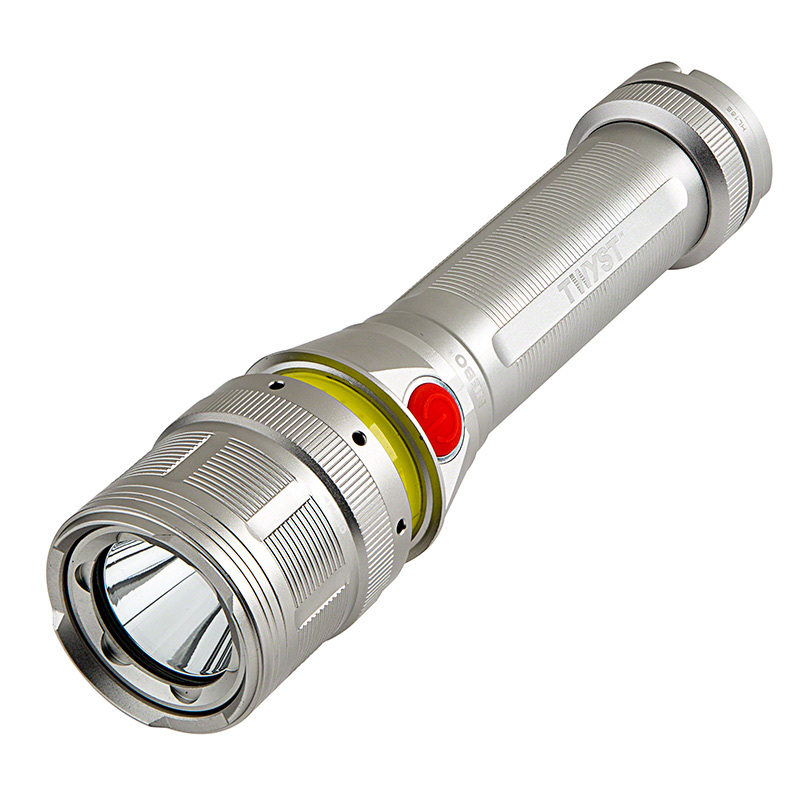 LED Flashlight - NEBO TWYST with Built in 360° COB Work Light: Shown On In Work Lite Mode. 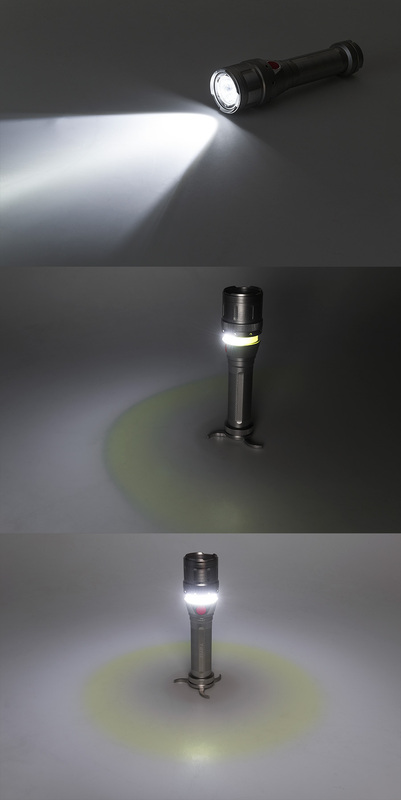 LED Flashlight - NEBO TWYST with Built in 360° COB Work Light: Shown On In Lantern Mode.